Trees on site are often damaged from normal construction practices. B.E.S.T. provides a simple and effective method for protecting them. 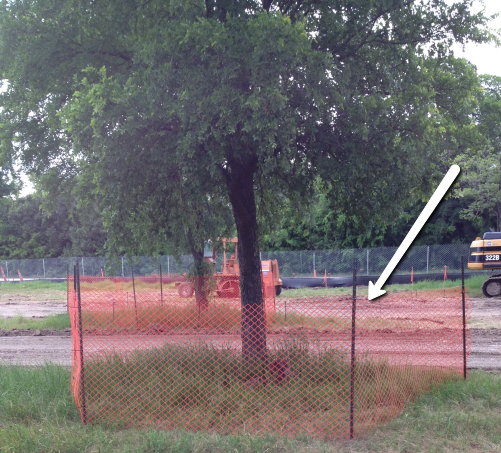 Orange fencing or chain link fencing is installed around trees to prevent inadvertent damage to the trunk during the construction process.